Comment: Very good feature set. A lot of customization work went into this theme design. Support is quick and effective. It even supports Internet Explorer which is a huge plus since there are still people using this nightmare of a browser family. We are proud to present our premium cs-cart theme. It will allow you to create structure according to your needs and requirements. We are sured that it will statisfy all your needs that you are requiring and expecting from ecommerce solution. Well structured and refactored code with useful comments. Opportunity to make different layouts with different viewing, block positioning. - added CS-Cart 4.2.4 compatibility. - added CS-Cart 4.2.3 compatibility. 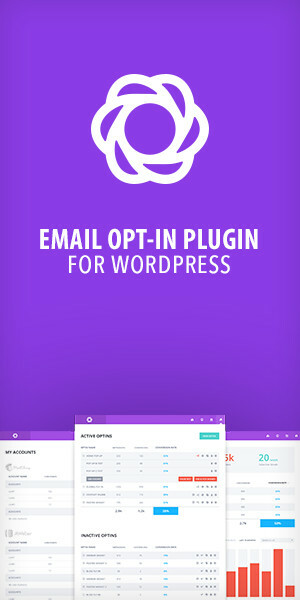 You will get premium support using our support forum – http://etheme.tonytemplates.com/forum/viewtopic.php?f=5&t=16 Please, don’t submit questions in the comments section. Our dedicated support can help you only using our support forum. Presale questions are without registration. Our support is available 10.00 – 20.00 GMT + 2 (Monday – Friday). We usually get back to you within 24 hours (except holiday seasons which might take longer). IMPORTANT * Images from demo are not included in theme files.